This state of the art venue boasts 638 luxury auditorium seats and is sure to be the hottest ticket in town. With performances ranging from family-friendly pantomimes, musical acts and hilarious comedians there’s something for everyone. Check out the Spanish City pre and post-theatre deals in the ‘Offers’ section of the Spanish City website. 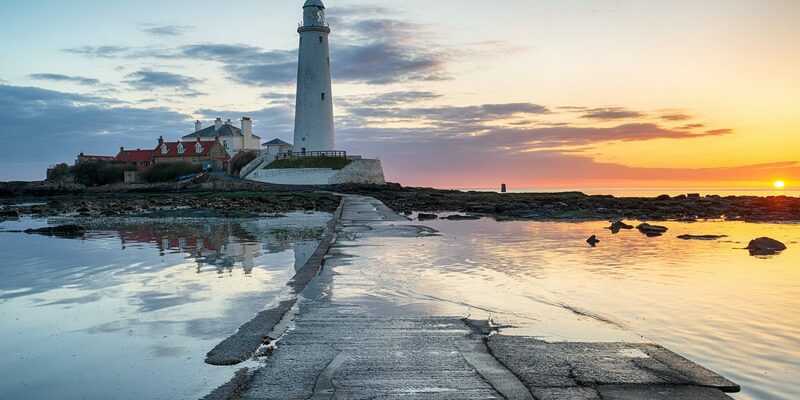 Climb the 137 steps to the top of St Mary’s Lighthouse for some of the most spectacular views of the North East coast. If you cannot manage the steps, a video facility allows you to experience the same views, live and in colour, at ground level. 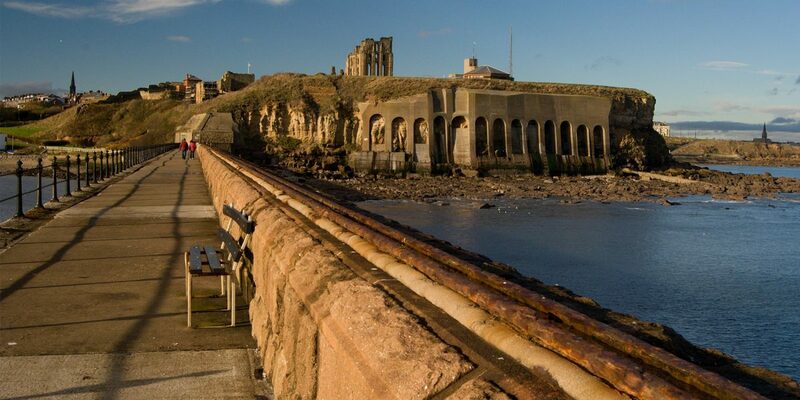 Other exhibits explain the history of the Lighthouse and give an insight into the wildlife of St. Mary’s Nature Reserve. 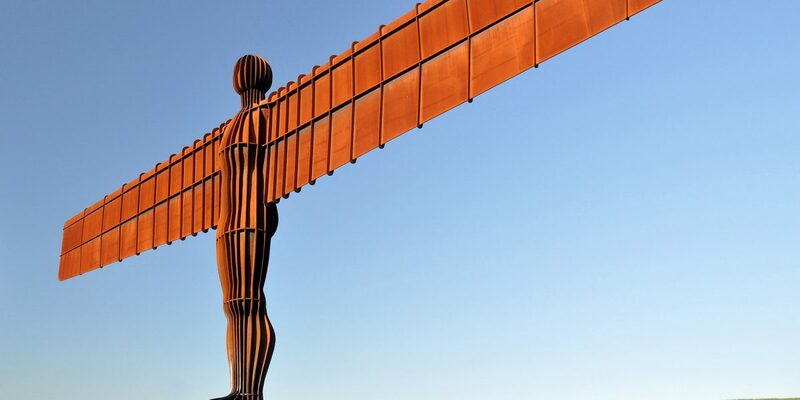 A trip to the North East wouldn’t be complete without a visit to the iconic Angel of the North, Antony Gormley’s winning design is now one of the most viewed pieces of art in the world. It is seen by more than one person every second. That’s 90,000 every day or 33 million every year. The underwater world is a fascinating place, home to tens of thousands of creatures. 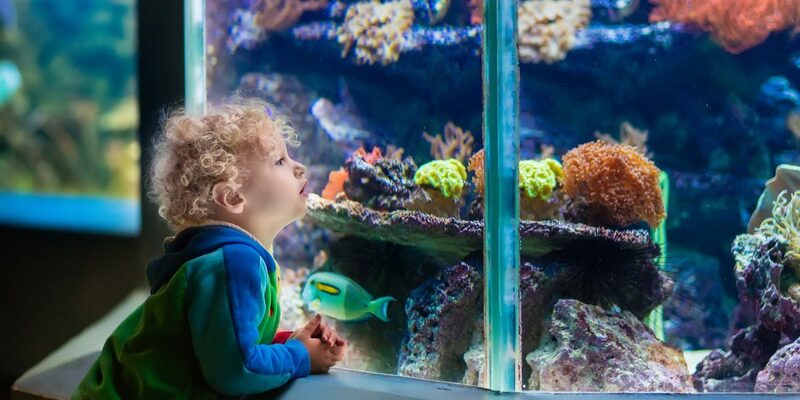 Wander through the aquarium to meet species from all over the world including the tropical waters of the Caribbean and the UK’s own native shores. 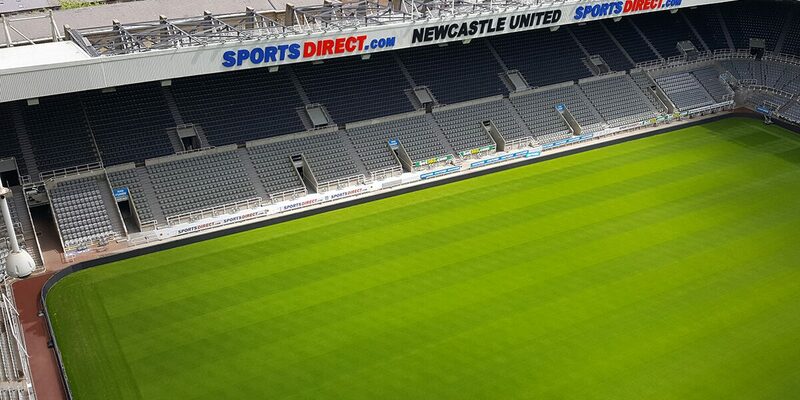 Whether you’re a football fan or not, a trip to St James’ Park will inspire and amaze you. Enjoy an exhilarating match or book yourself in for some behind the scenes secrets with a stadium tour. 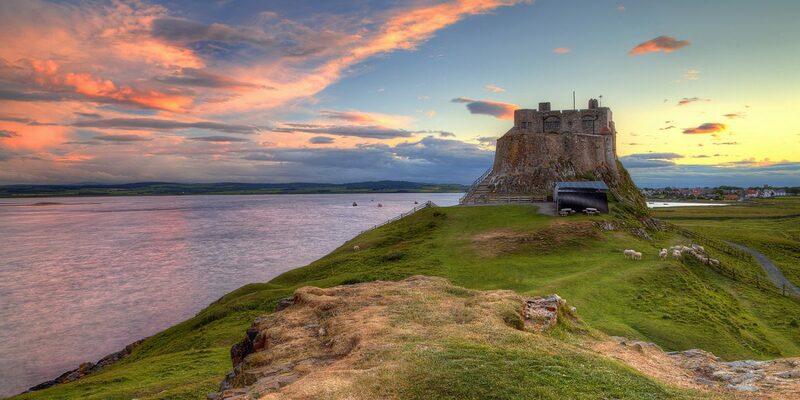 Visit the Holy Island of Lindisfarne, also known simply as Holy Island, to enjoy exploring the rugged landscape, beautiful Priory, lighthouses or to sample delicious Lindisfarne Oysters, the latter are also available right here at Spanish City! 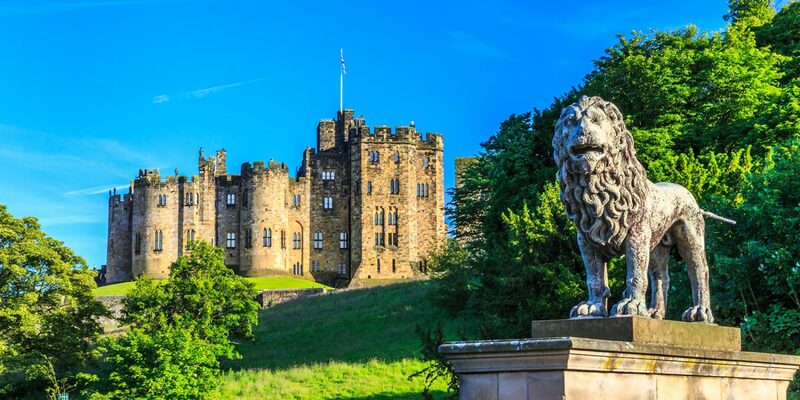 The beautiful Alnwick Castle is one of Britain’s most iconic castles and a popular visitor attraction here in the North East. 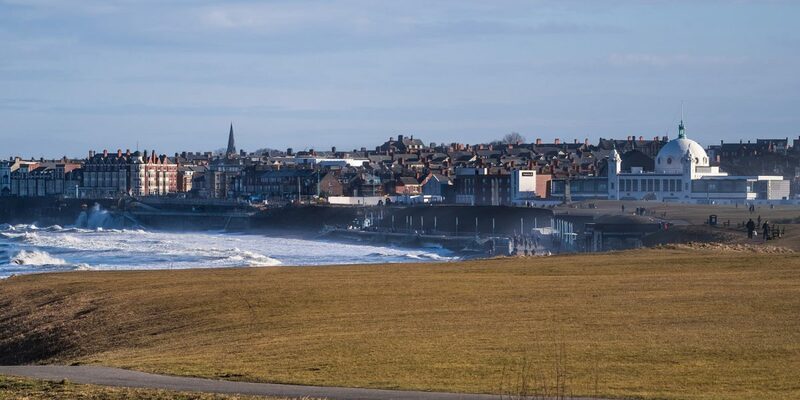 Home to scenes from Harry Potter and Downton Abbey to name only a couple, this is an exciting day out that’s full of magic. 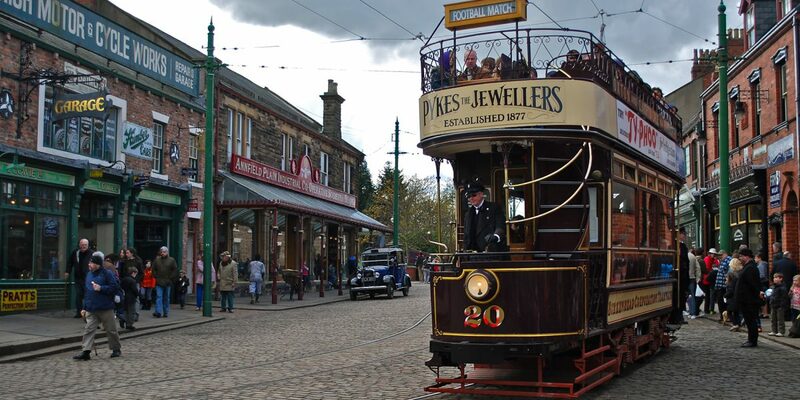 Beamish is a world famous open-air museum, telling the story of life in North East England during the 1820s, 1900s & 1940s. Live actors bring each story to life with interaction encouraged and perfectly preserved historical artefacts, you can travel back in time.